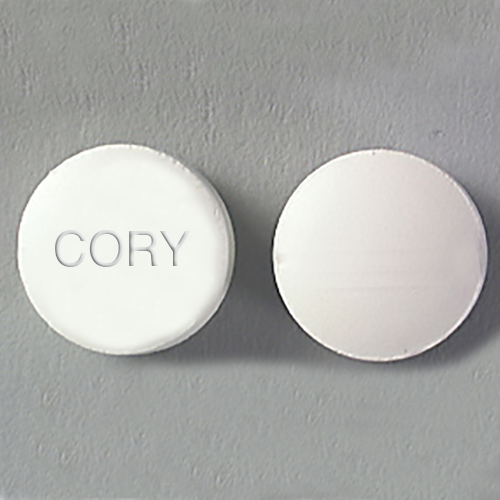 Cory Labs dental division was founded in 2003, currently located in Alsip Illinois. We have always been dedicated in providing exceptional, innovative and quality products. Our motto is to produce “the best or nothing” which in term allows us to maintain the highest level of quality ranked products found in today’s market. As a highly specialized research, development and manufacturing company, our services include specialty powders, liquid mixing, tableting and customized blends such as cosmetic products (lotions, hand sanitizers and anti-bacterial soaps). 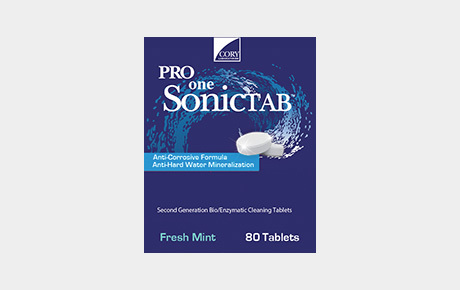 We are also proud to be the first to introduce (Pro One Bio/Enzymatic Ultra Sonic Tablets) considered being the newest and most advanced technology in Ultra Sonic instrument cleaning tablets. 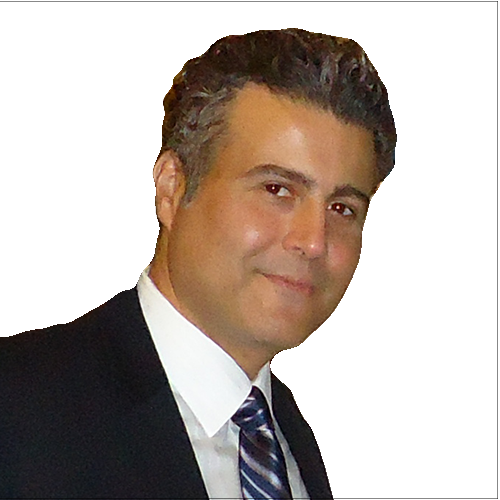 This level of commitment is intended to assure our dental professionals the confidence and the assurance needed in our manufactured product lines. We're offering the newest and most advanced technology in Ultra Sonic instrument cleaning tablet. 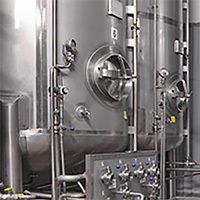 Manufactures of liquid cleaners. EPA registered products. Soap and lotions products. Powder formulations and tableting manufacturing.